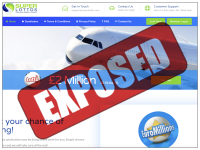 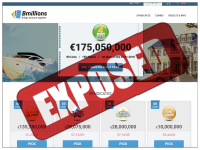 Online lottery syndicates reviews by the LottoExposed team. 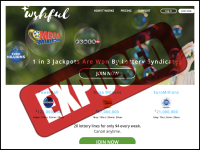 Find the best place to join the group and share the winnings. 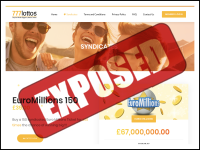 Super Lottos Exposed — How Super Are the Syndicates They Offer?